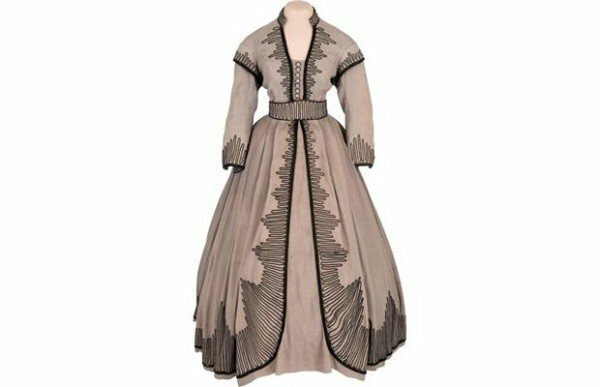 A Scarlett O’Hara outfit worn by Vivien Leigh in Gone with the Wind has been sold for $137,000 at an auction in California. Vivien Leigh won an Oscar for her portrayal of Scarlett O’Hara in 1939’s Gone with the Wind. James Tumblin originally bought the outfit for $20 from a costume shop.